The Most Precisely Made Moon Model – Two and a half years were spent perfecting the AstroReality LUNAR. Each prototype was built, crafted and tested in accordance to NASA’s LRO (Lunar Reconnaissance Orbiter) data to ensure unparalleled scientific accuracy. 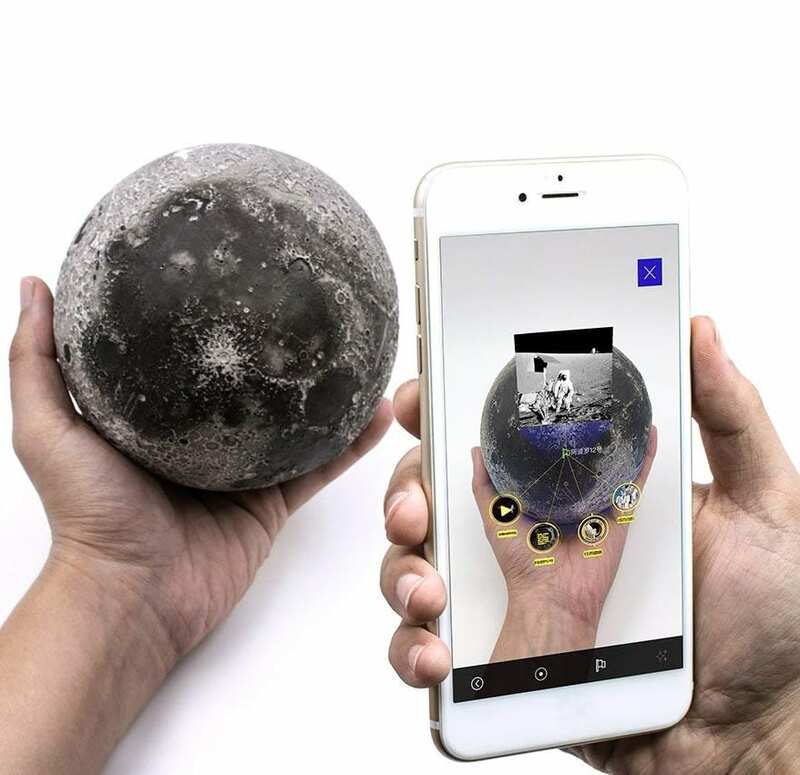 Interactive Augmented Reality App – AR technology is implemented for astronomy enthusiasts to discover the facts about the Moon through your smartphone app. More than just a toy model, the AstroReality LUNAR is not only a scientific marvel and stunning piece of craftsmanship, it’s also an almost infinite source of knowledge and fun.